Athletics are an important part of life at The Cathedral School, they teach teamwork and sportsmanship. 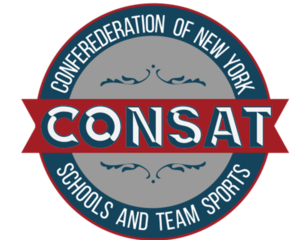 This year, we are opening up a new athletic opportunity for our students. 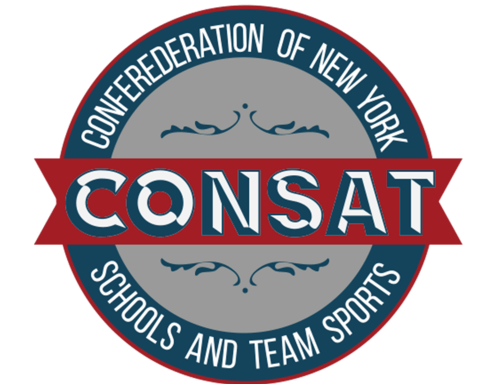 The Cathedral School has joined the CONSAT Athletics league, an interscholastic sports league comprised of small, independent schools in New York City. The team is open to all 5th through 8th grade students, with soccer in the fall, basketball in the winter, and volleyball in the spring. It is a wonderful chance for our students to meet and compete against students from other schools. “It is an opportunity we have not had in some time, and I am excited for our students to show their skills. We will practice twice a week with games on Thursday. The goal is to collaborate and compete and to teach the meaning of fair play to all of our students” noted Katherine Ames, Director of Athletics at The Cathedral School. Soccer begins September 20th with the first game at Blue School. We look forward to the support of the entire Cathedral School community and are excited to watch Cathedral School Athletics grow.